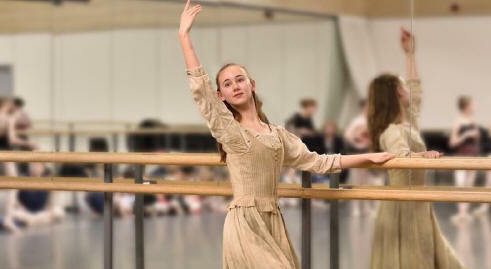 Birmingham Royal Ballet's pro-am version of Cinderella has its world premiere at Birmingham Hippodrome More. Robert Battle now leads Alvin Ailey American Dance Theater, the company that inspired him to dance when he was a small boy, bow-legged and wearing leg braces. He has been talking to Diane Parkes as the company return to Birmingham Hippodrome after six years. More.